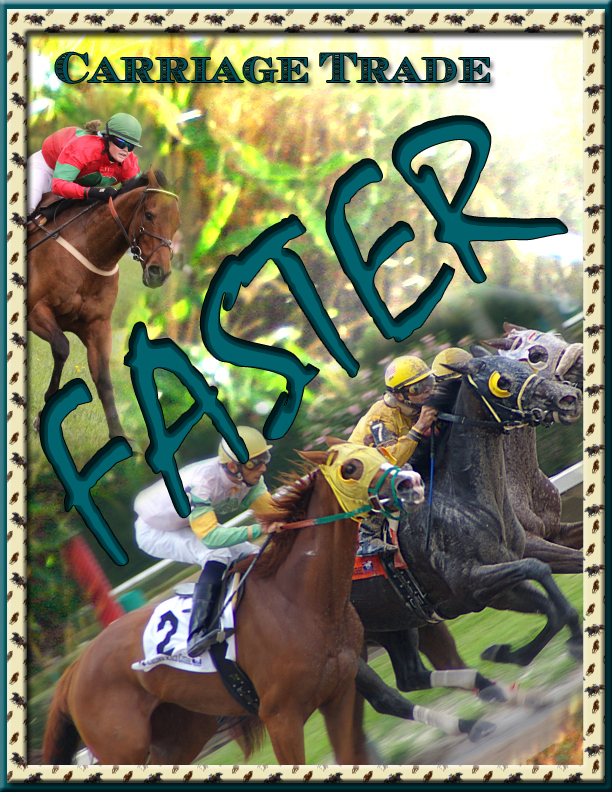 The Faster collection includes Thoroughbred horses eventing and racing in stripes, scatters and diagonals. Available in a range of neutral colors, Faster can be purchased in a range of fiber contents and features small-to-medium prints suitable for use in a range of purposes including home decor, apparel and accessories, and more! Check out the Faster portfolio to see all of the prints in a portfolio presentation. You can purchase any of the Faster collection on our open stock sale site @ Spoonflower. 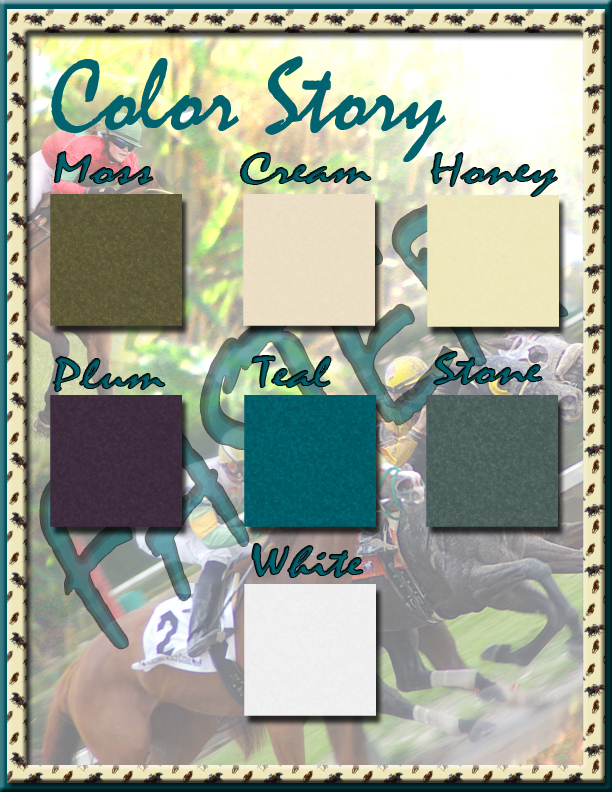 This entry was posted in Design, Fabrics and tagged Equine, Faster, Horse, Jumping, portfolio presentation, Racing, shopping, style, thoroughbred horses, Thoroughbreds. Bookmark the permalink.